Directa Plus has received this new order from Grassi following Grassi’s successful public tender to provide workwear incorporating G+ to an Italian government agency. 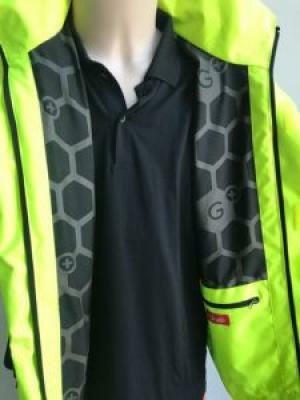 This is the second such tender to be won by Grassi, having already supplied G+-enhanced workwear to an Italian state-owned company. Directa Plus and Grassi continue to work together to develop and market new product lines and the Board remains excited about the future opportunities that this partnership could bring.